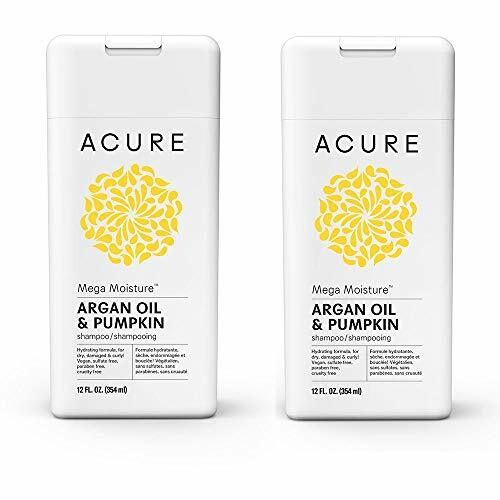 Mega Moisture Shampoo – Argan & Pumpkin 12 fl oz LiquidProduct DescriptionBring intense moisture to hair that needs some love. Organic pumpkin seed and argan oils leave nothing behind but shine. Directions Apply to wet hair. 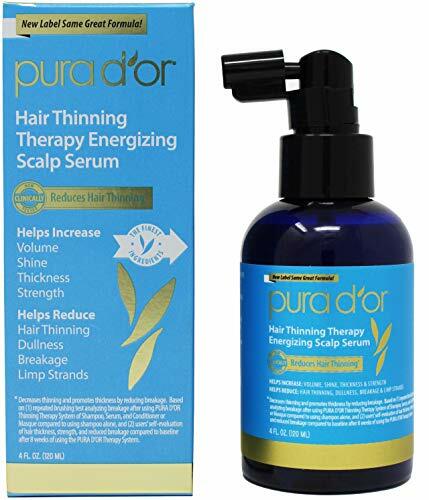 Massage into scalp and straight down to the ends. Rinse and rejoice Other Ingredients: Water/eau, aloe barbadensis leaf juice, euterpe oleracea (acai) fruit extract*, rubus fruticosus (blackberry) fruit extract*, rosa canina (rosehips) fruit extract*, punica granatum (pomegranate) fruit extract*, calendula officinalis (calendula) flower extract*, matricaria recutita (chamomile) flower extract*, aspalathus linearis (rooibos) leaf extract*, sodium lauroyl methyl isethionate, betaine, sodium methyl cocoyl taurate, sodium cocoyl glutamate, glycerin, guar hydroxypropyltrimonium chloride, potassium sorbate, argania spinosa (argan) kernel oil*, hippophae rhamnoides (sea buckthorn) seed oil*, tocopherol acetate, curcubita pepo (pumpkin) seed oil*, natural benzaldehyde, cinnamomum aromaticum (cassia bark) oil, ubiquinone (CoQ10), argania spinosa callus (argan) culture extract, prunus amygdalus dulcis (sweet almond) seed extract. Does Not Contain: Animal ingredients, parabens, sulfates, phthalates, mineral oil, petrolatum, silicone and animal testing. Warnings: Keep out of reach of children. As with all dietary supplements, consult your healthcare professional before use. See product label for more information. For external use only. Avoid contact with eyes. If any adverse reaction occurs, stop use and contact your physician. This hair bundle includes two Acure Mega Moisture Moroccan Argan Oil 12 oz. shampoos. Organic Aloe Vera polysaccharides best prepare, soothe, oxygenate and replenish, providing the optimal dermal delivery for the active ingredients. 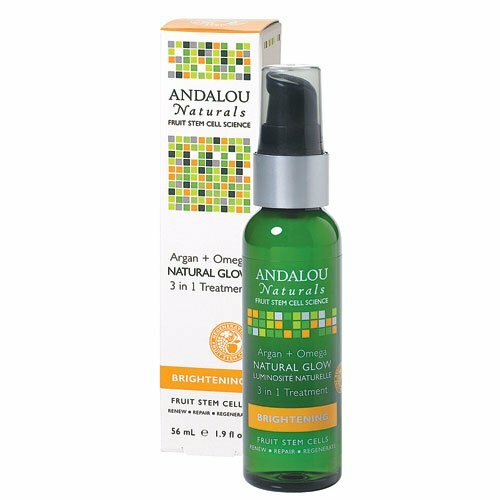 This ‘miracle in a bottle’ deeply nourishes with Omega 3-6-9 fatty acids for improved elasticity and dermal support. Fruit Stem Cells and BioActive 8 Berry Complex provide a potent portfolio of antioxidants to slow cellular damage and stimulate healthy cell renewal for a radiant complexion.